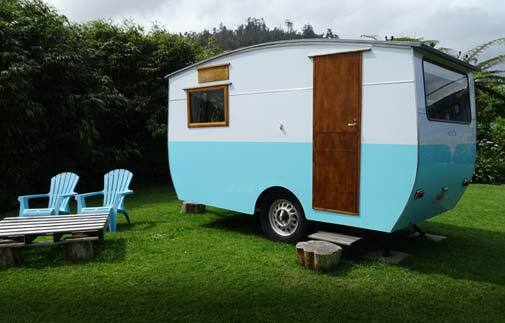 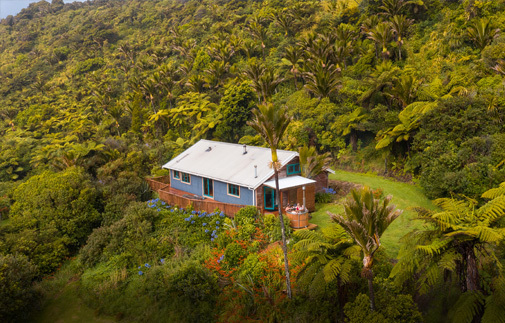 Aotearoa as it used to be – lush, unspoilt and natural. 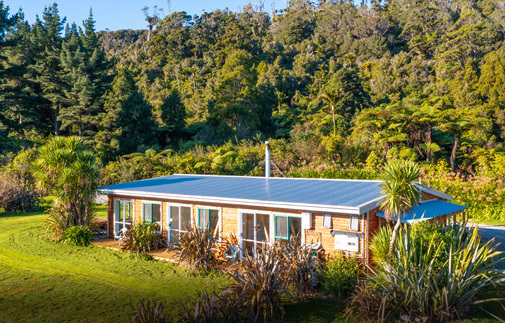 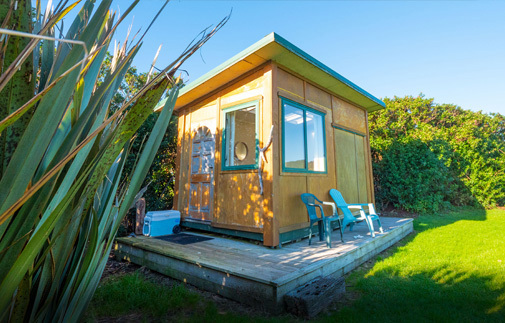 50 kilometres north of Westport on the doorstep of the Kahurangi National Park, Gentle Annie is a coastal enclave with its own warm frost-free microclimate. 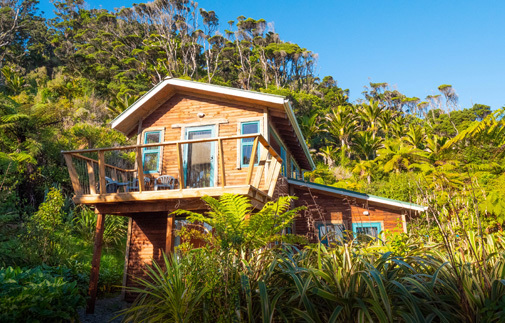 Bounded by the Tasman Sea, the mighty Mokihinui River and Nikau-fringed native bush, it is an excellent place to set up base and be rejuvenated and recharged. 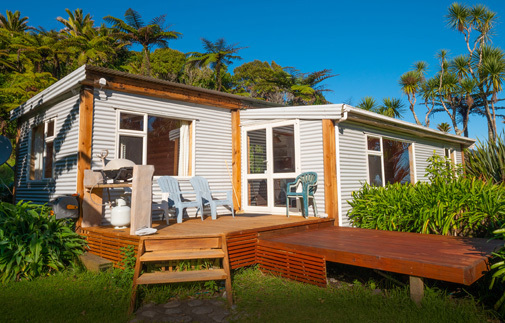 Gentle Annie is only 10km from the world class Old Ghost Road mountain biking and walking track and within an hour of many scenic attractions of the Northern Buller Region – north to Kahurangi National Park, the Heaphy Track, and the Oparara Valley with it’s Limestone Arches and Honeycomb Caves; and south to Charming Creek Walkway, Denniston Plateau, Cape Foulwind Seal Colony and the Punakaiki Pancake Rocks. 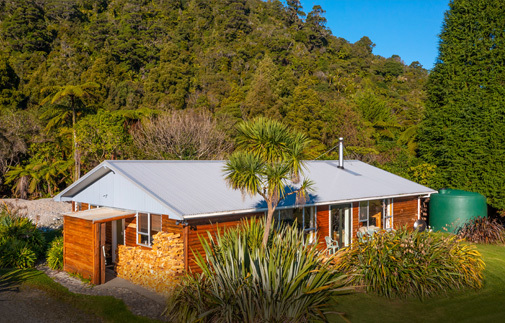 The region maintains much of its eccentricity and wilderness, offering an opportunity to get close to nature. 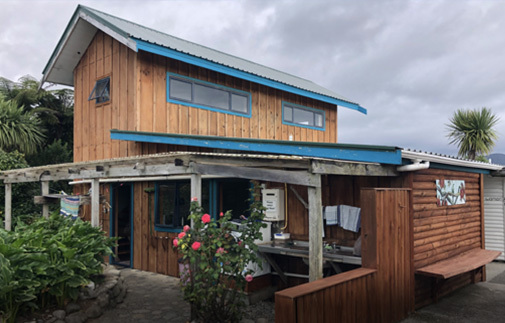 If you’re a mountain biker, botanist, geologist, artist, beachcomber, fisherman, kayaker, cyclist, tramper and/or adventurer at heart, Gentle Annie is a natural destination for you.